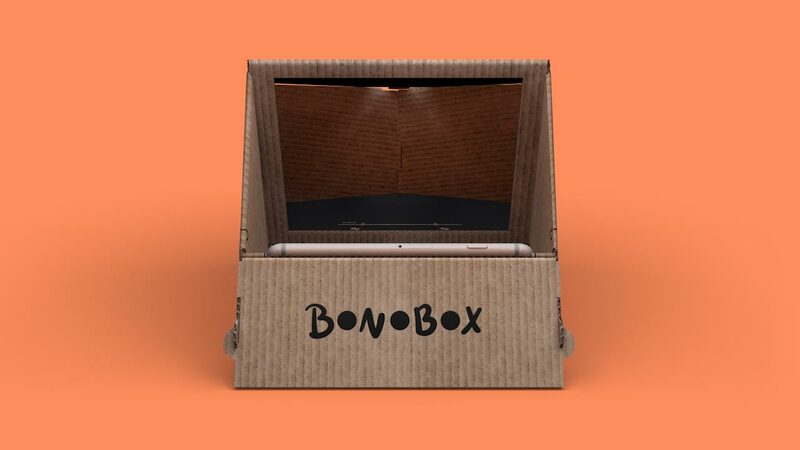 Your toys come to life with Bonobox. Paint them, dress them, give them new faces – Possibilities are only limited by your imagination. 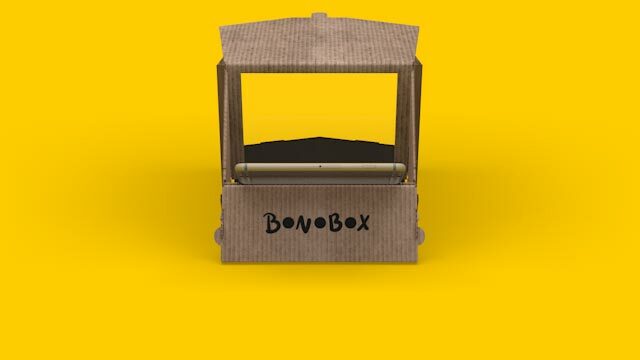 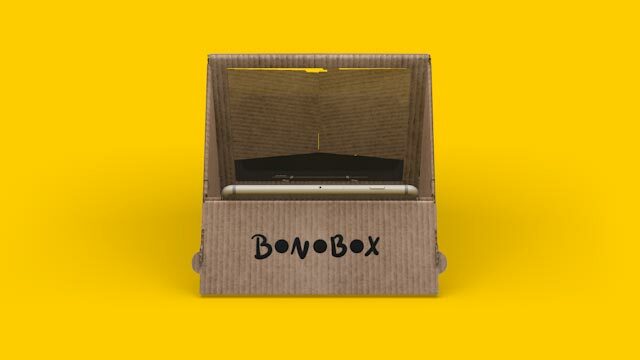 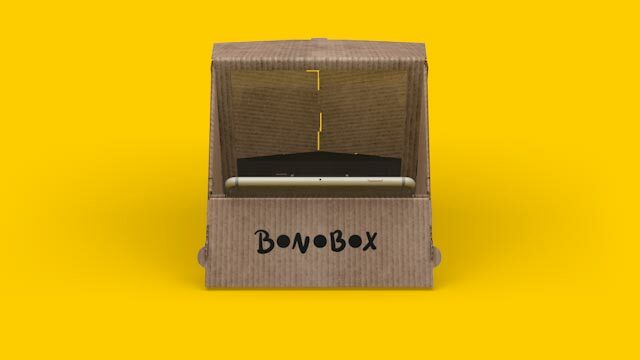 Put your iPhone inside Bonobox and watch how your toys come alive! 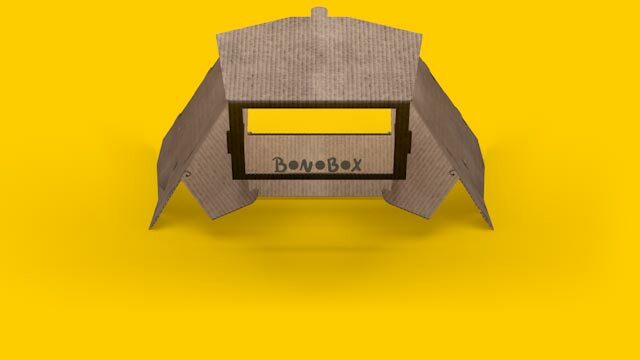 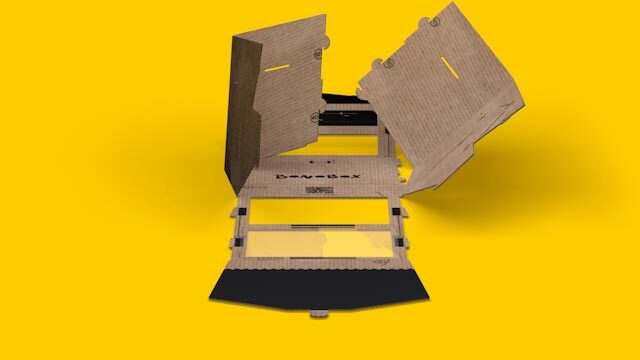 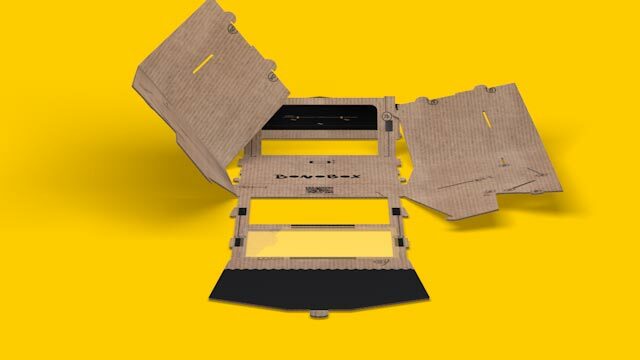 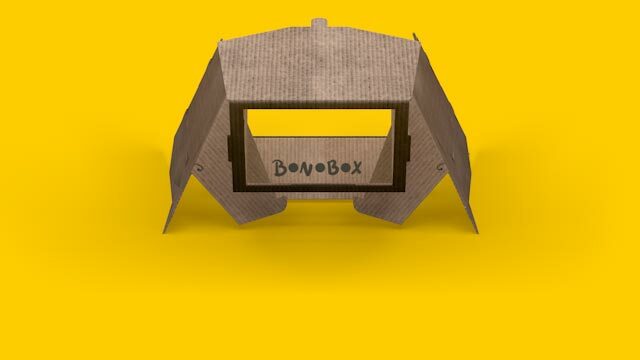 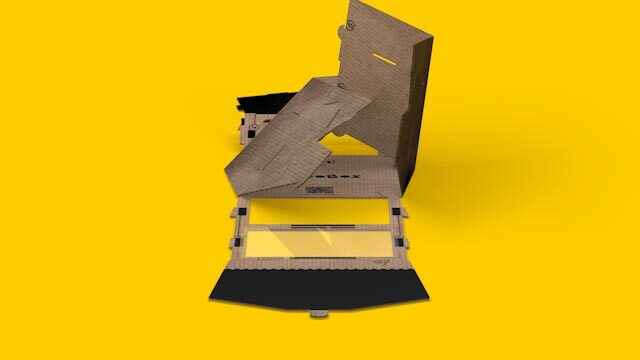 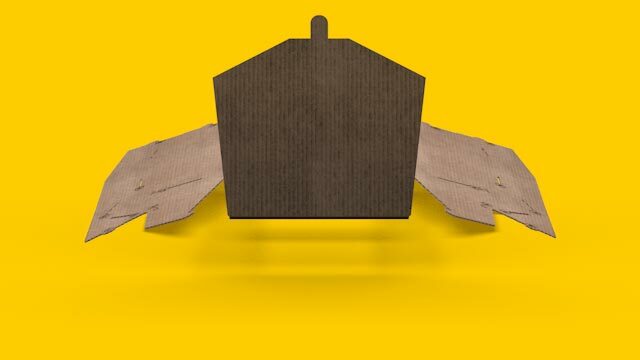 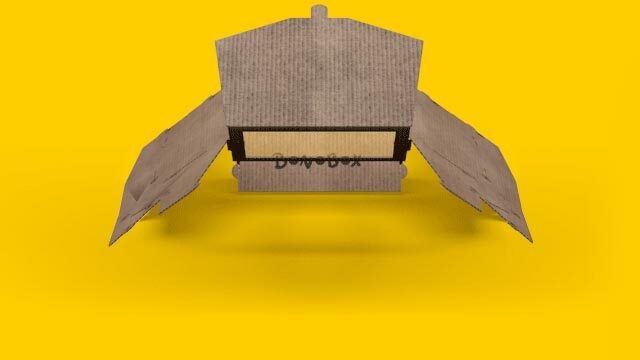 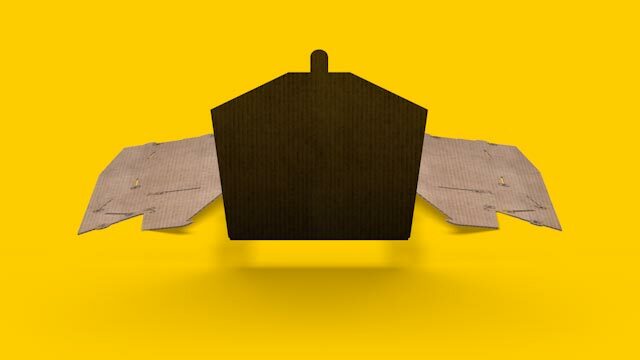 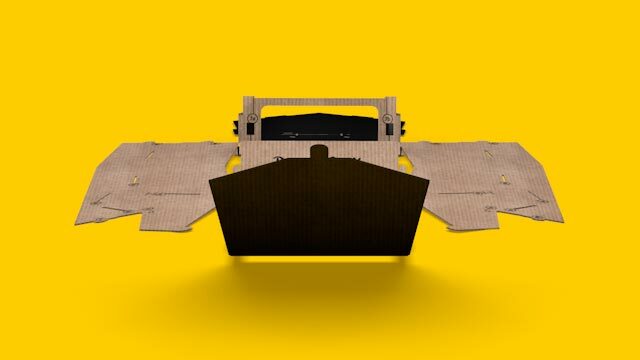 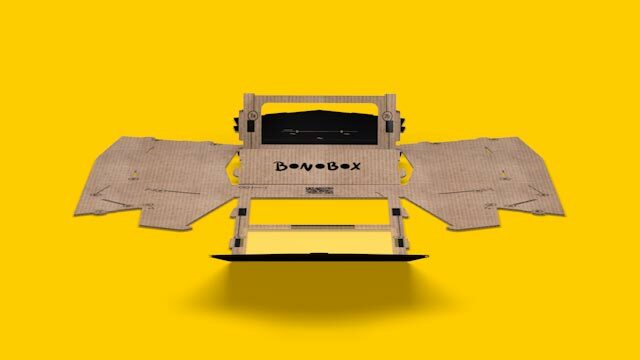 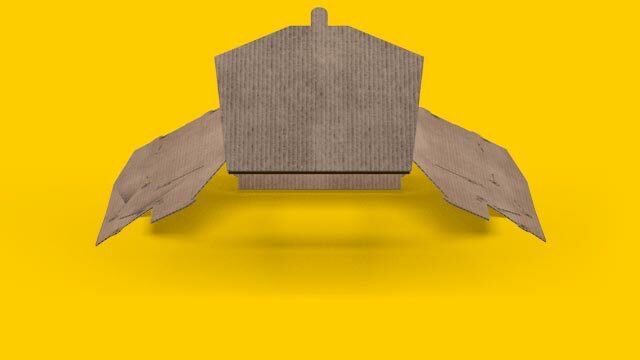 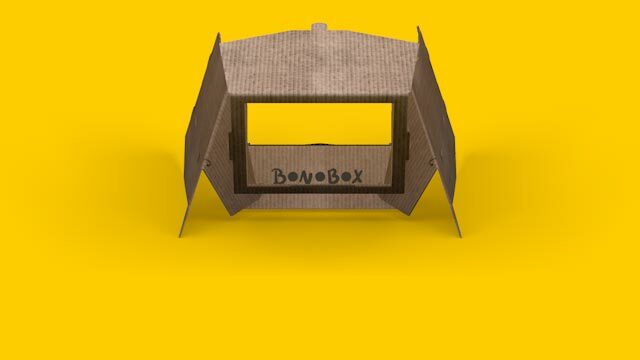 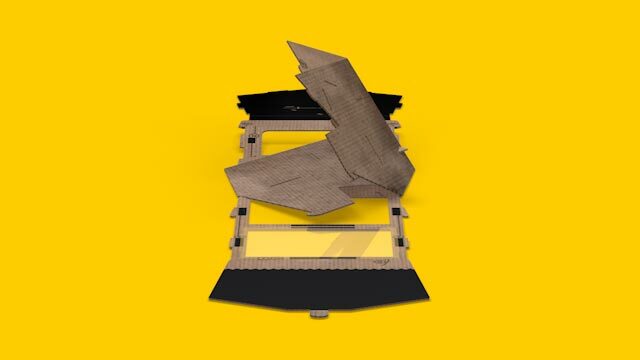 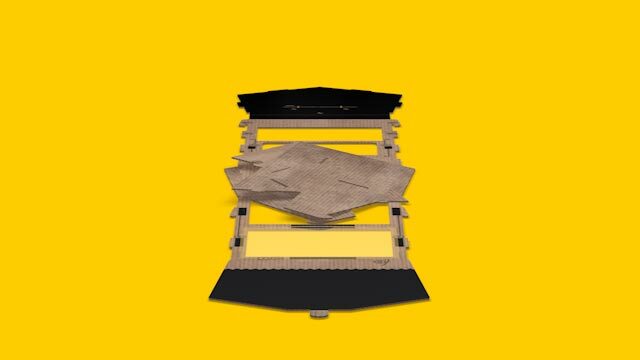 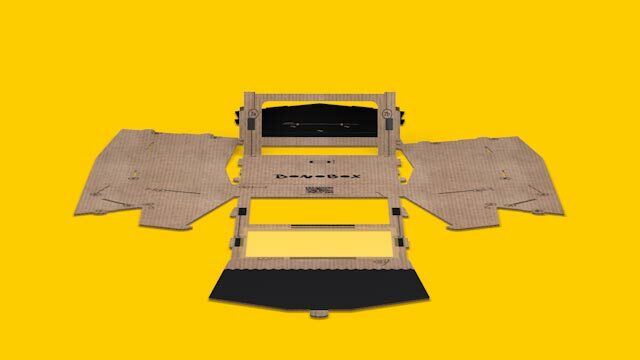 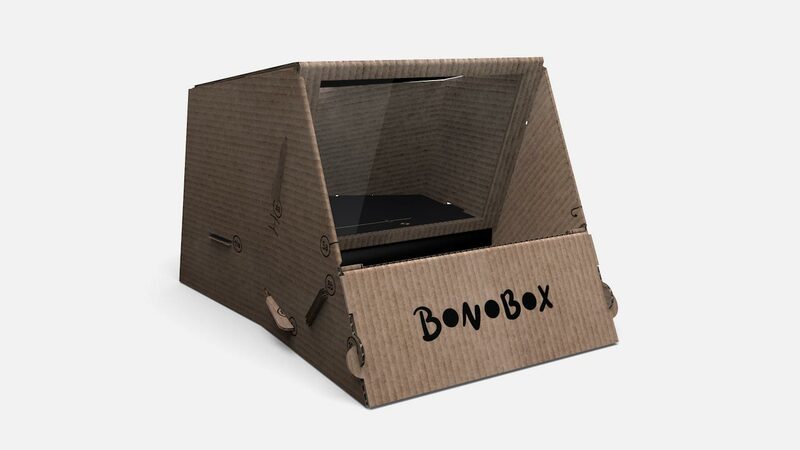 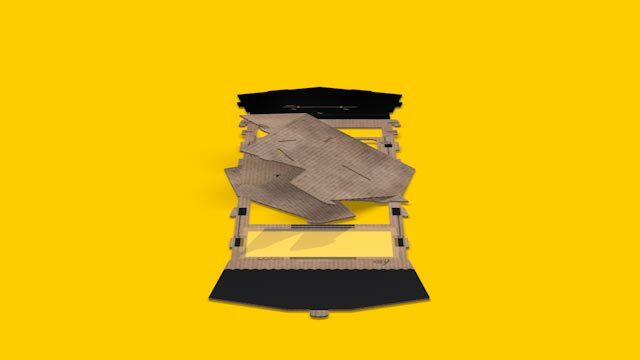 Bonobox is made of corrugated cardboard and arrives flat in an envelope. 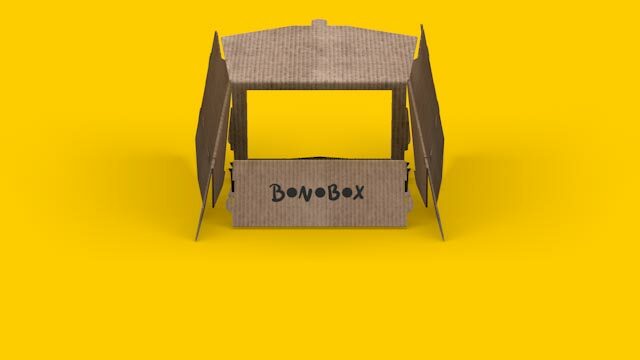 Follow the digital instructions in the Bonobox-App to build it, together with three games. 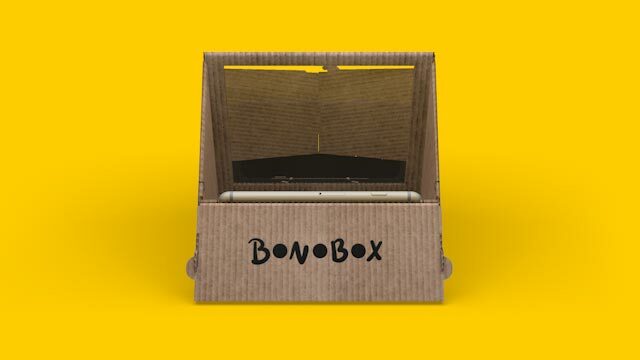 Along with your iPhone, it is straightaway all set – ready to play. 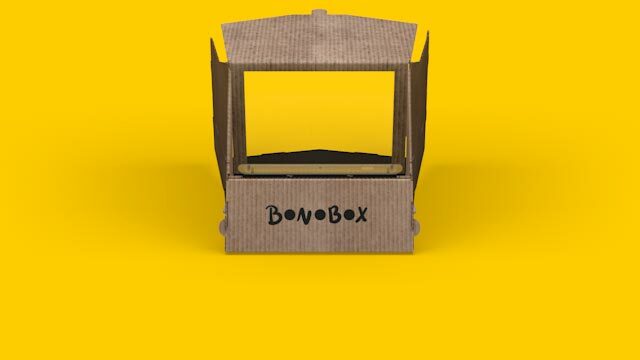 Put any toy figure inside Bonobox and get creative with the Bonobox-App! 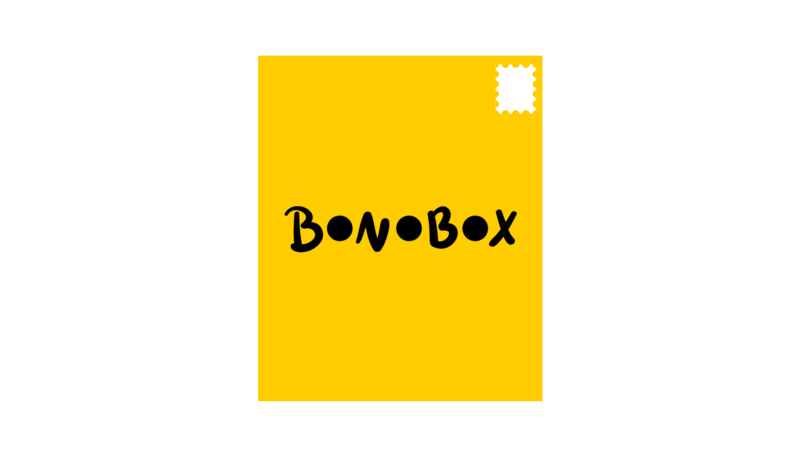 Choose from different stamps or just paint directly on your figure. 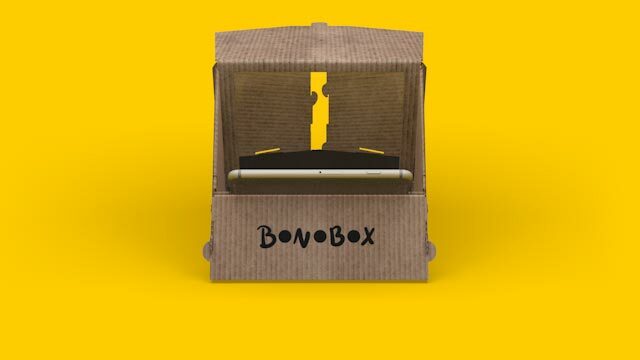 When you are done and put your iPhone inside Bonobox, it comes to life with the animated stamps! 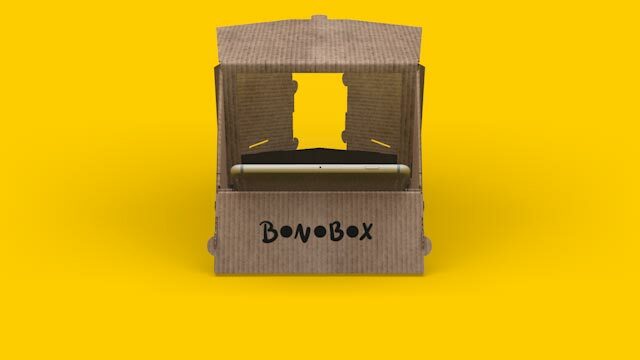 By the way: If you install the Bonobox-App on another iPhone or iPad, you can paint your toy via remote control! 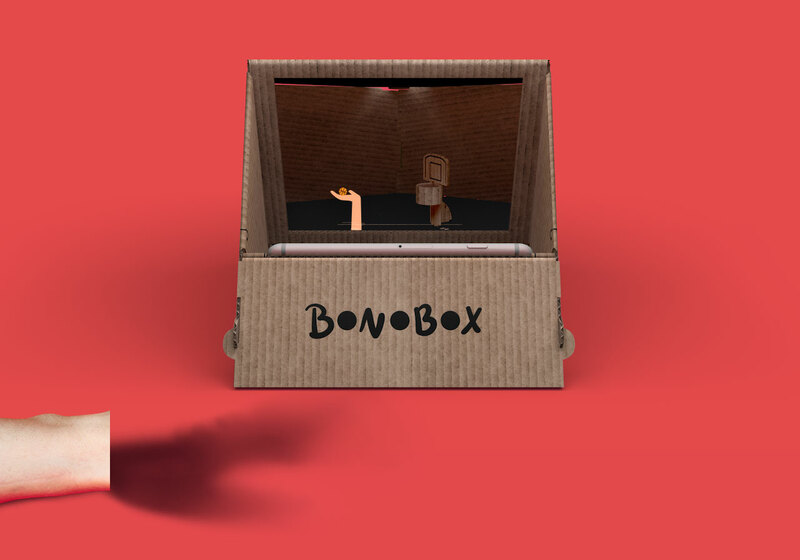 Each game is played with your hand – Tap on the table to throw, hit or shoot! Bonobox has been designed, developed and produced in Germany. 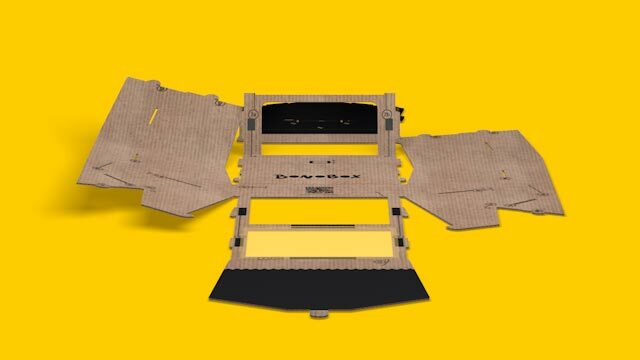 So far, it is only available in Germany. You need an iPhone 4S or newer in order to use Bonobox.